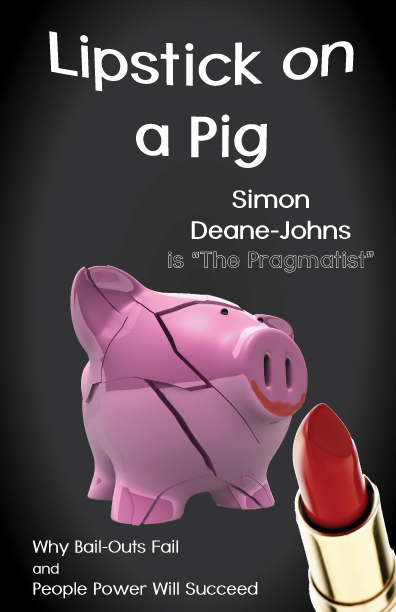 The distinction between 'facilitators' and 'institutions' is a theme that has emerged quite strongly in this blog and is discussed in Chapter 2 of Lipstick On a Pig. In essence, I've defined "facilitators" as organisations that exist to solve their customers' problems; and "institutions" as organisations that exist to solve their own problems at their customers' expense. To be more specific, I've extracted the following characteristics that I believe mark an organisation as being one or the other. Broadly, these characteristics group into themes of alignment, openness, adaptability, transparency and responsibility. So, a 'facilitator' is organised to solve its customers’ problems, operates openly, adapts well to changing circumstances, is committed to transparency and takes responsibility for the impact of its activities on the wider community and society. I update this post from time to time and am interested in any comments you may have. seek to make the world a better place in which to live, addressing the impact of their activities on the wider world. Regard themselves as controlling the relationship with users. Avoid addressing the impact of their activities on the wider world. Gasp! UK Bank Enables Mobile Money Transfers! When Will Control Truly Shift To The Consumer?